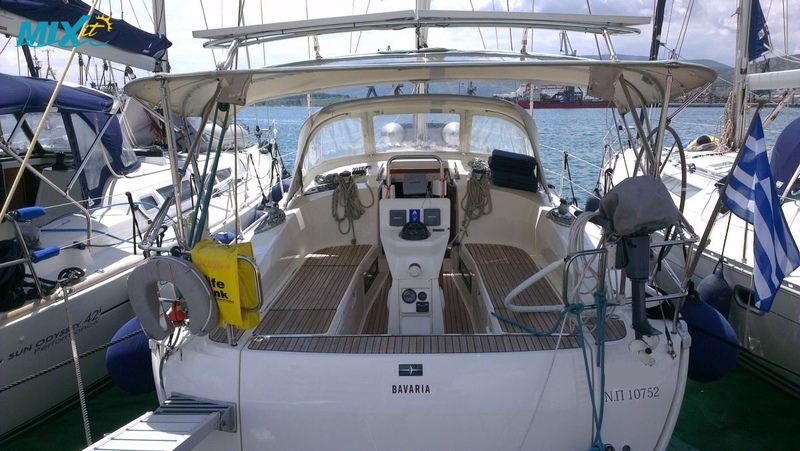 This new style Bavaria 36 designed by the collaboration between Farr Yacht Design, BMW and Bavaria offers class-leading accommodation with performance to match providing fantastic sailing performance, a fresh 'roomy' interior and well-designed cockpit area with a large bathing platform on the stern. 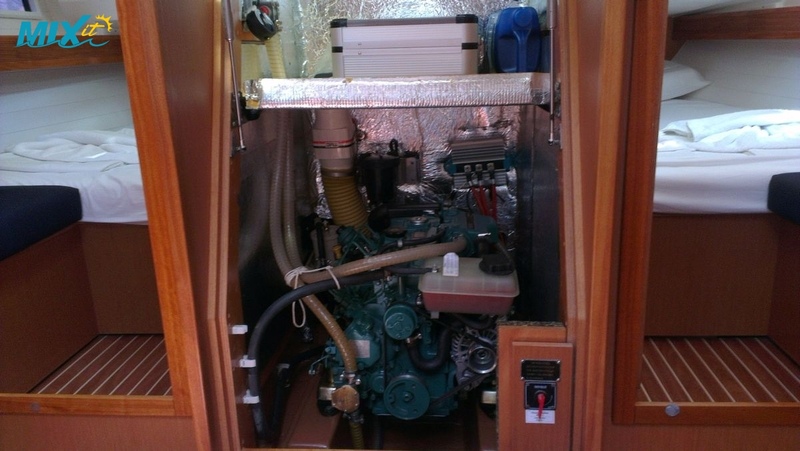 This newly styled Bavaria interior includes 5 fixed hull windows, 9 opening hatches, and 7 side opening windows. 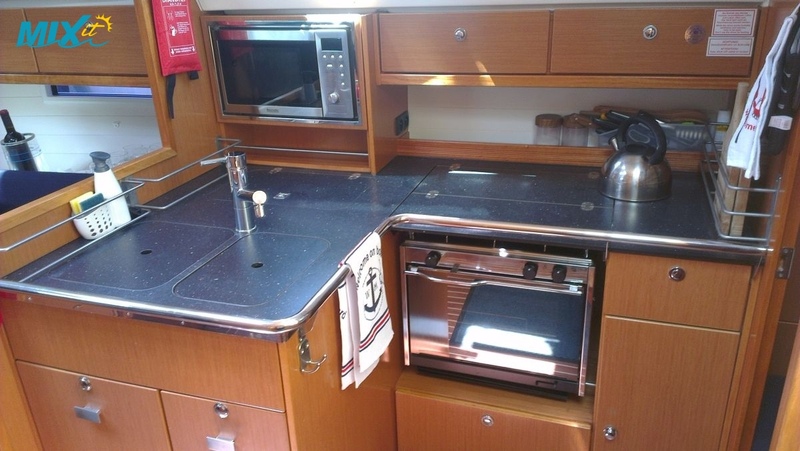 The Saloon area is spacious and comfortable with a height of 1.95m and has a fully equipped kitchen on starboard and a foldaway navigation table on the port side. 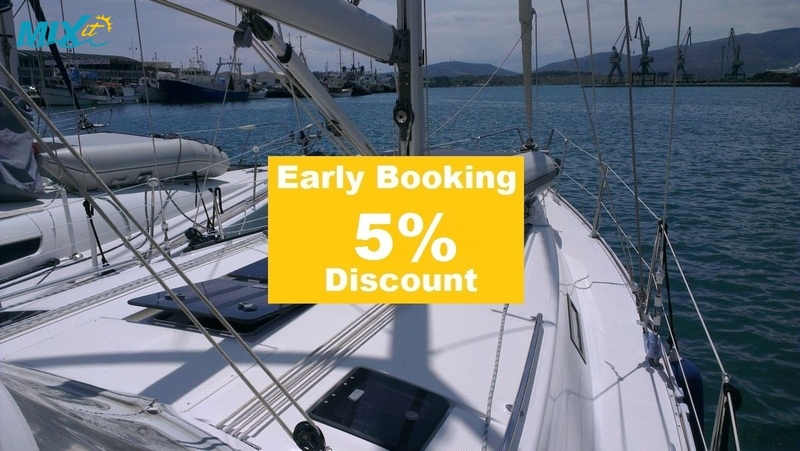 The 2 large aft (1.50*2.00m) cabins are close to the large bathroom and the bow cabin is luxurious. Additional accommodation can be provided in the Saloon if required. 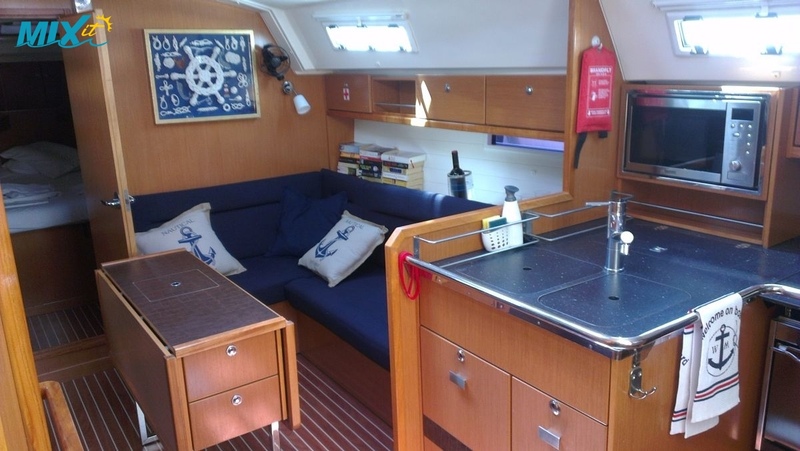 The cockpit area is spacious and comfortable with 2 halyard & 2 genoa winches well laid out for easy sail management. 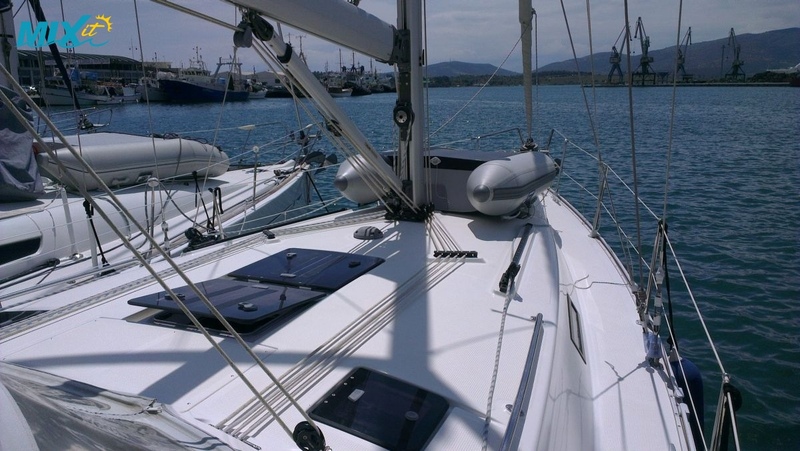 With a furling main and Genoa and a large bimini top and spray hood providing good cockpit cover, comfortable sailing is a breeze. On the stern you have a bathing platform, swimming ladder and deck shower.